A planet’s exaltation is a sign of the zodiac in which it is thought to be particularly well-placed. 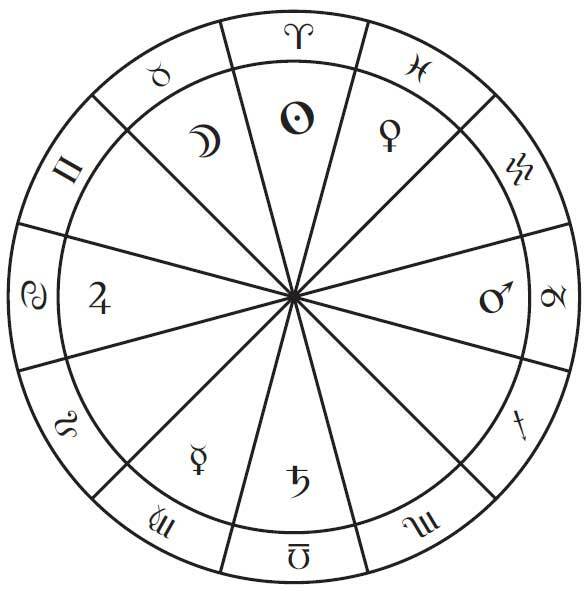 Jupiter is exalted in Cancer. Mars is exalted in Capricorn. Venus is exalted in Pisces. The Sun is exalted in Aries. The Moon is exalted in Taurus. 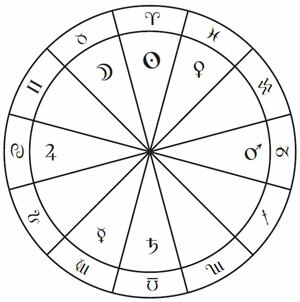 According to the 7th century astrologer Rhetorius of Egypt, the exaltations are auspicious placements for the planets because the domicile lord of that sign interacts particularly well with the planet that has its exaltation in the sign. Saturn is exalted in the 21st degree of Libra. Jupiter is exalted in the 15th degree of Cancer. Mars is exalted in the 28th degree of Capricorn. Venus is exalted in the 27th degree of Pisces. Mercury is exalted in the 15th degree of Virgo. The Sun is exalted in the 19th degree of Aries. The Moon is exalted in the 3rd degree of Taurus. The sign that is opposite to a planet’s exaltation is known as its fall or depression.